Goose Island will put its last dozen bottles of Bourbon County Stout in Australia under the hammer in a world first Facebook Live beer auction. Broadcast live from Melbourne’s Beermash on Wednesday 21st March, craft beer lovers across the country, aged over eighteen, are invited to bid on the widely popular and legendary stout in real time, through Goose Island’s Facebook page. All proceeds raised on the night will go to the Pink Boots Society, an organisation empowering women in the beer industry. 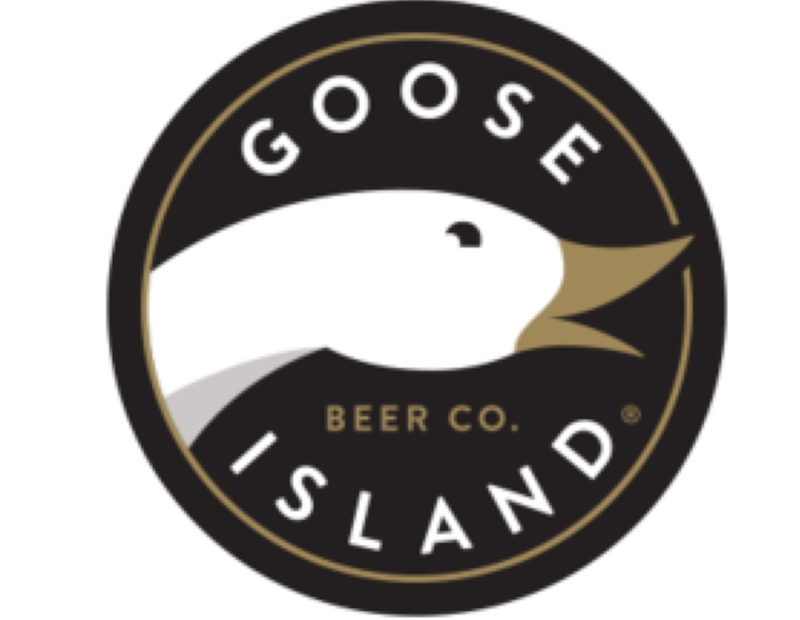 With 20 years of rich history, starting from the brewery sourcing Bourbon barrels from Kentucky to age their stout beer in, the experiment has affirmed Goose Island’s reputation as innovators in the craft category. “Our Bourbon County Brand Stout, first brewed in 1992, is the original and class defining barrel aged Russian imperial stout. Today, while it now seems every craft brewery has adopted a barrel program, the legendary status of the Bourbon County Stout ensures its enduring appeal and place within the beer world,” said Mick O’Rance, Brew Master Goose Island Australia. The sought after bourbon barrel aged beer coveted in the US, and known to make Americans line the ice cold streets in the snow to get their hands on a bottle, will be auctioned off one by one with the exclusive bottles each having their own one minute auction. Hosted by Ale of a Time’s, Luke Robertson and Goose Island’s Tiffany Waldron, the night will not only consist of the twelve auctions, but will also feature commentary on the legendary craft beer. Users will also be able to submit questions online for the host’s responses intermittently between auctions.